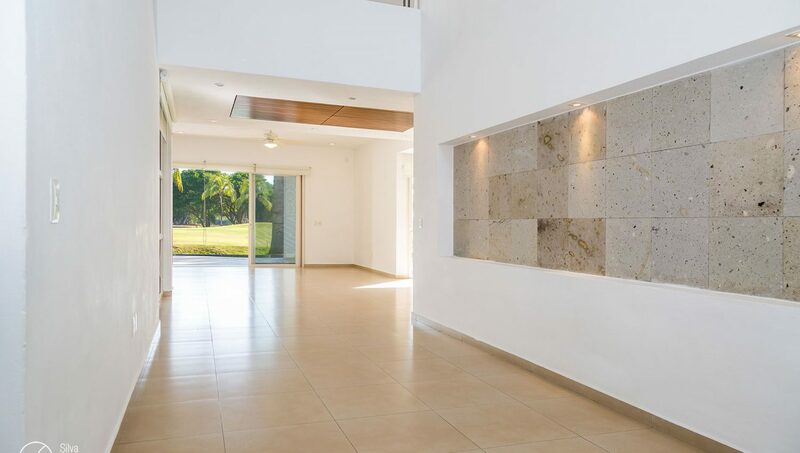 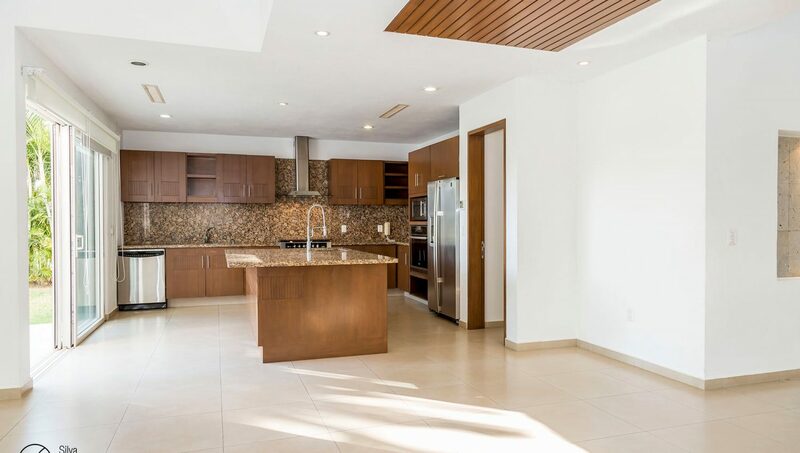 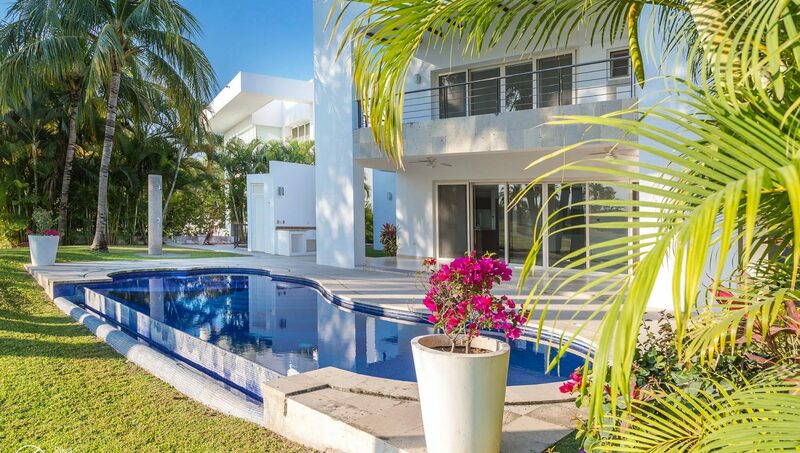 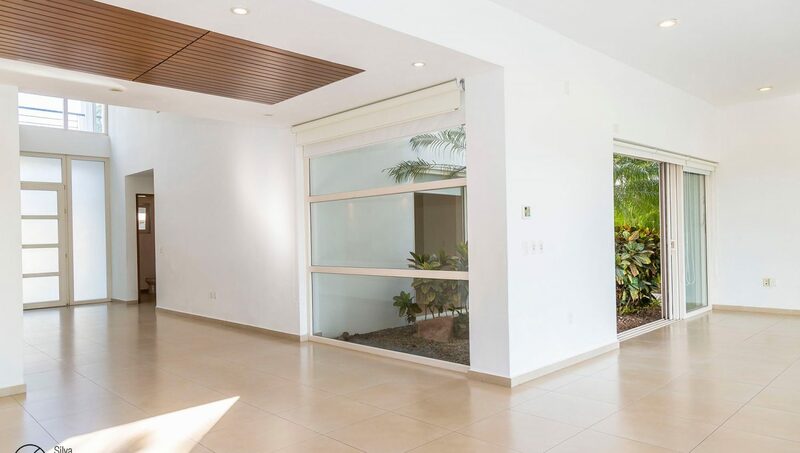 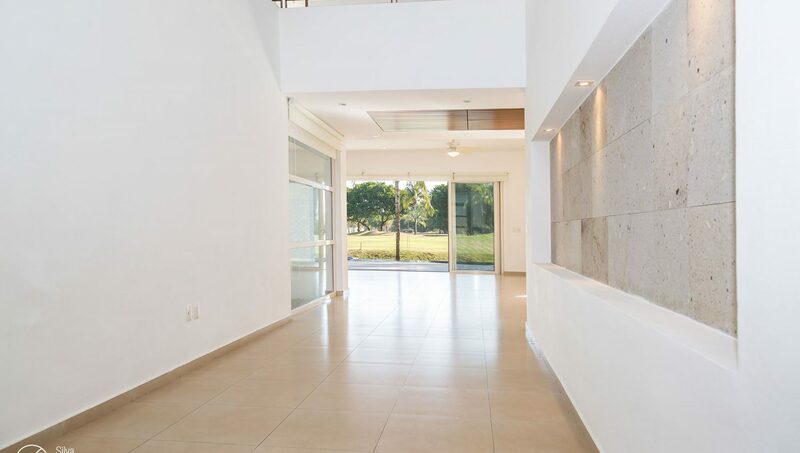 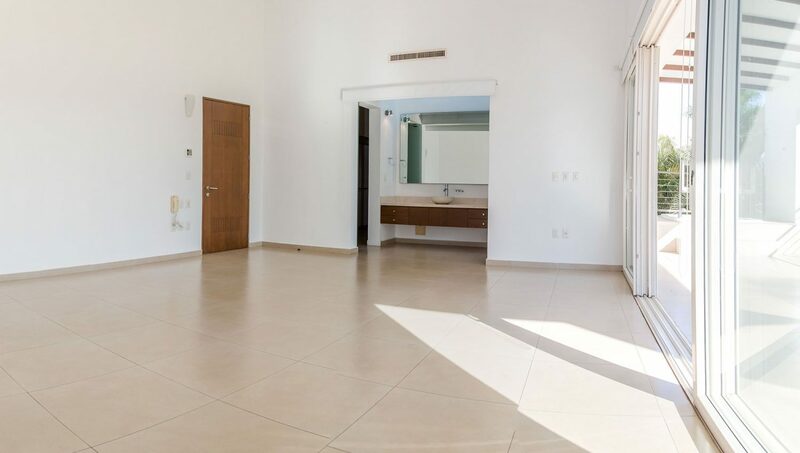 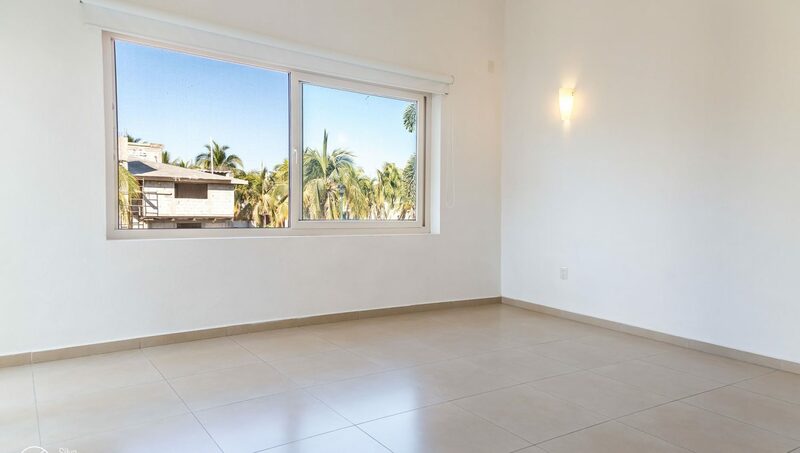 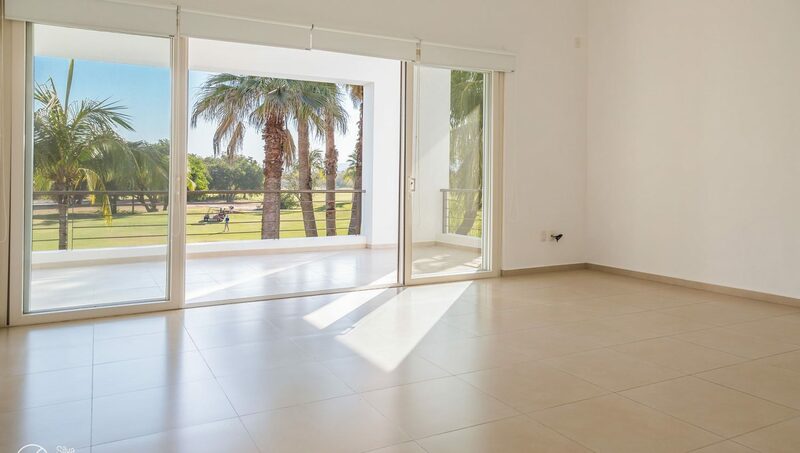 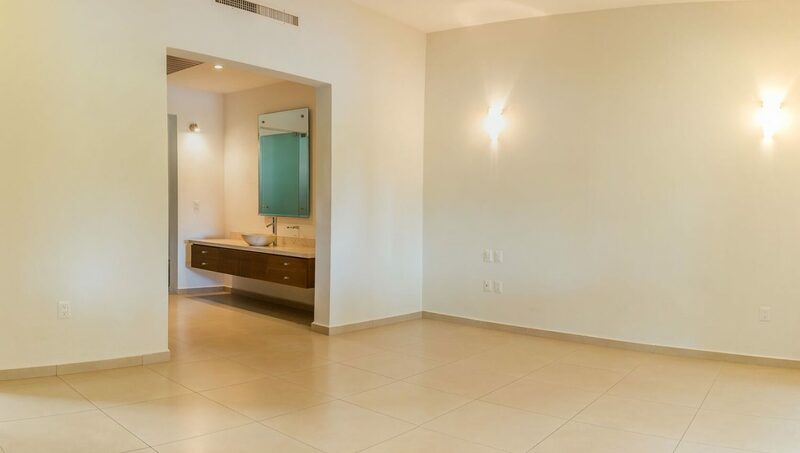 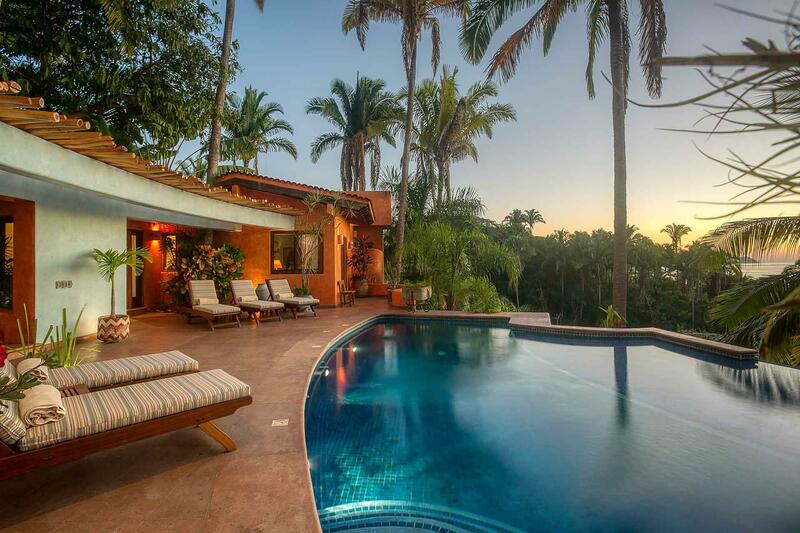 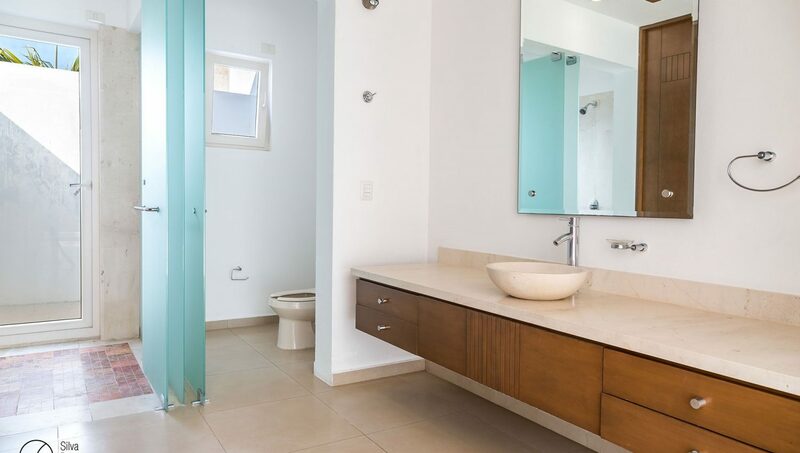 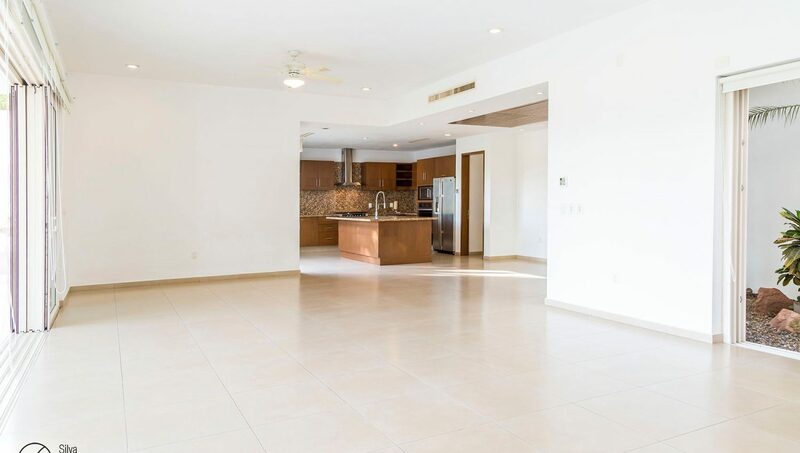 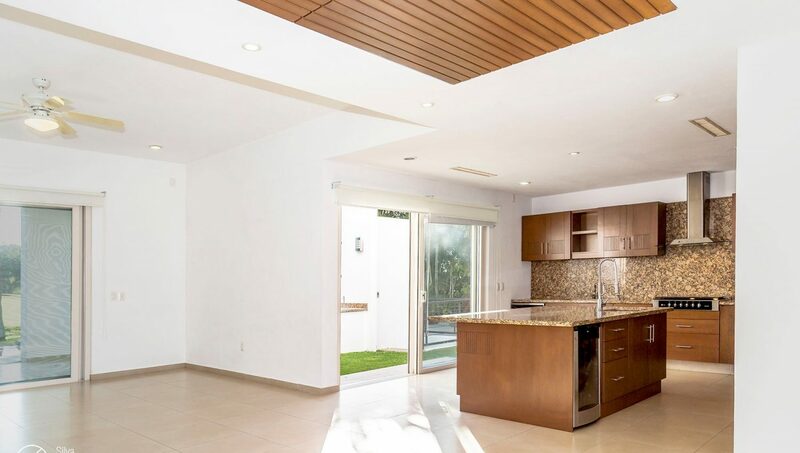 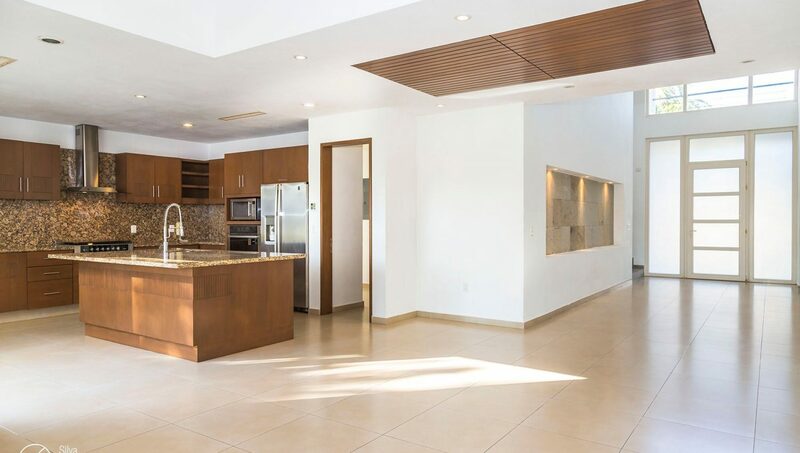 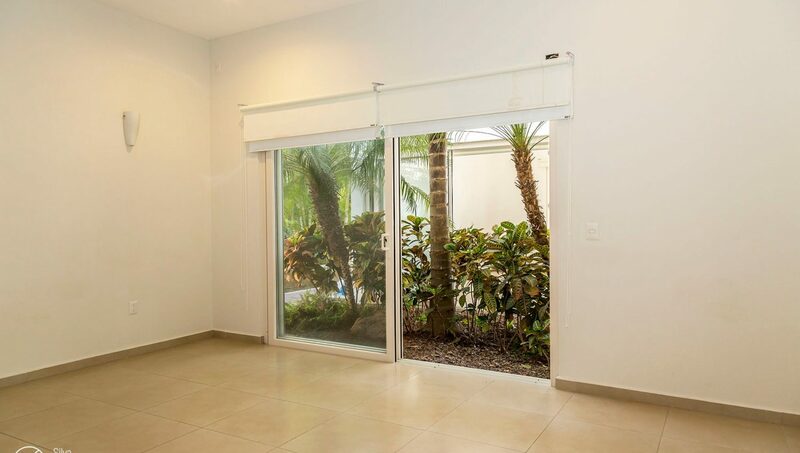 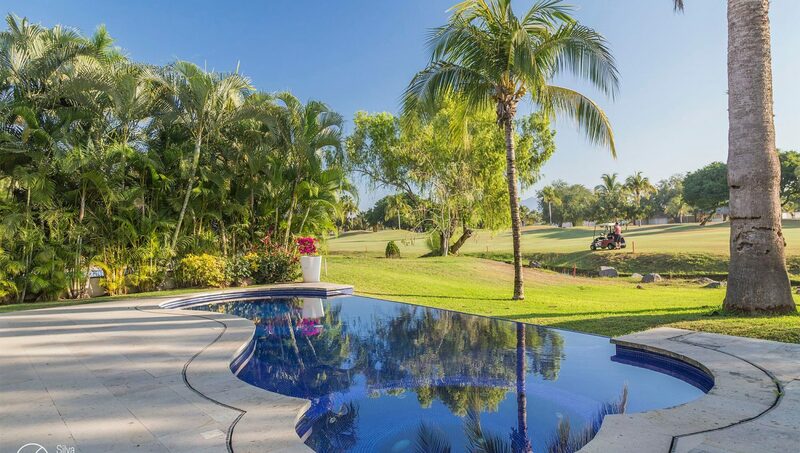 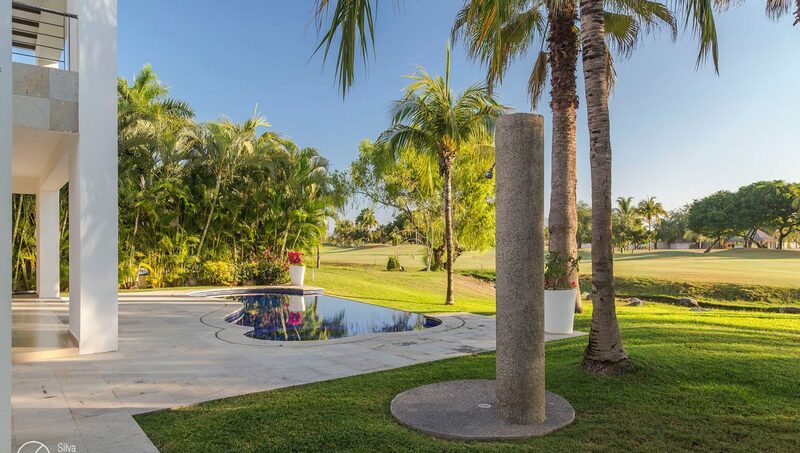 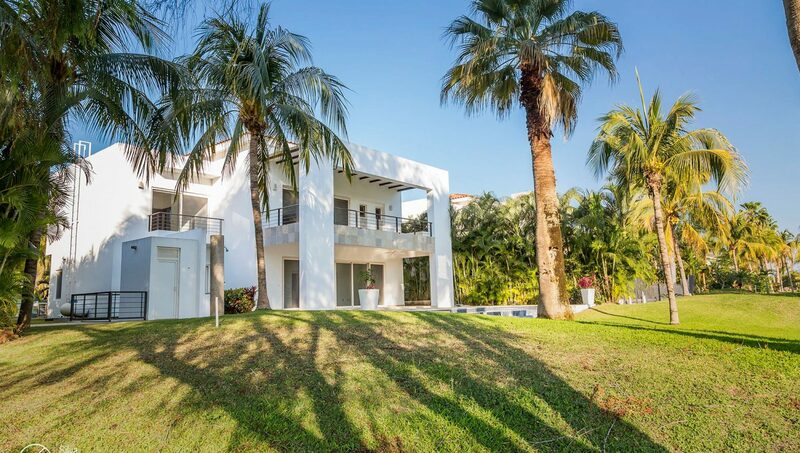 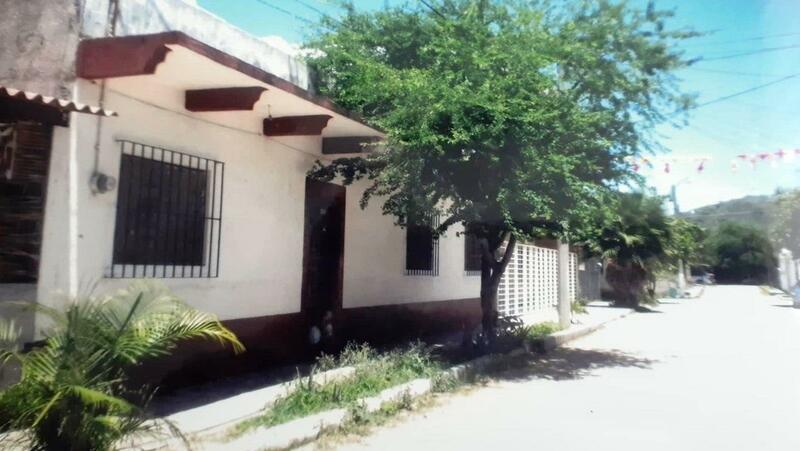 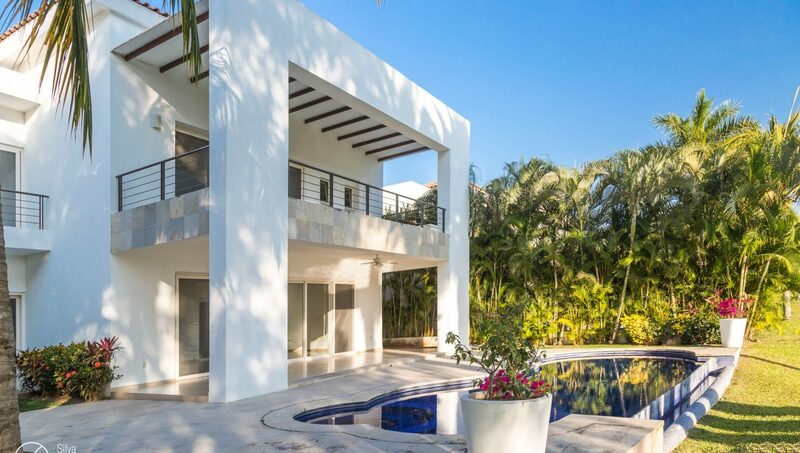 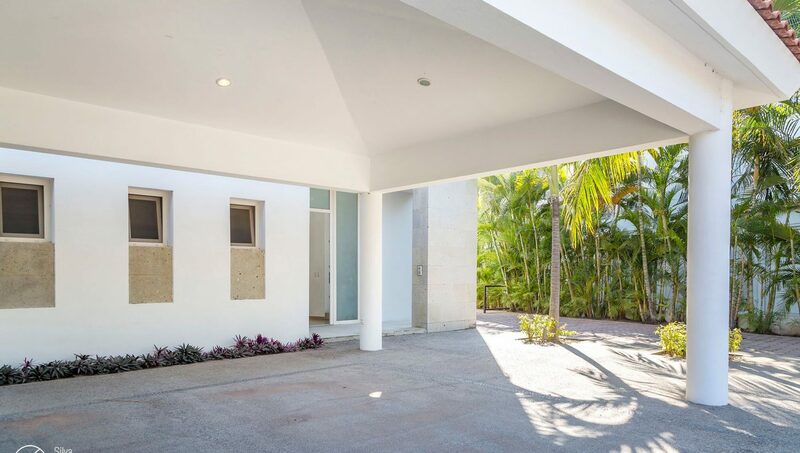 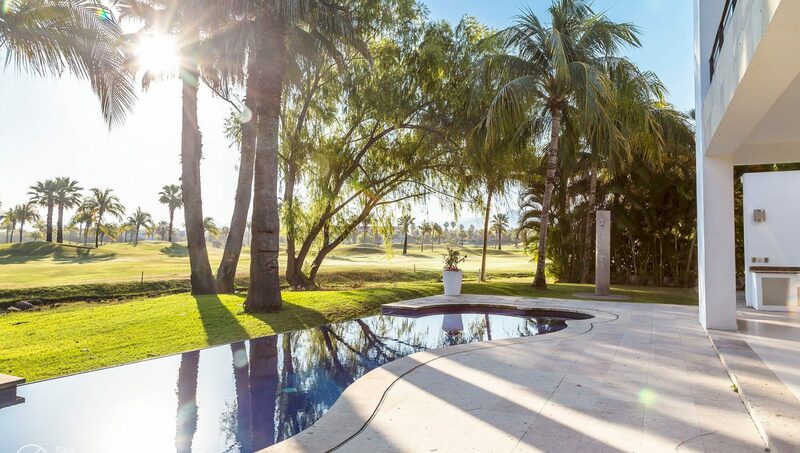 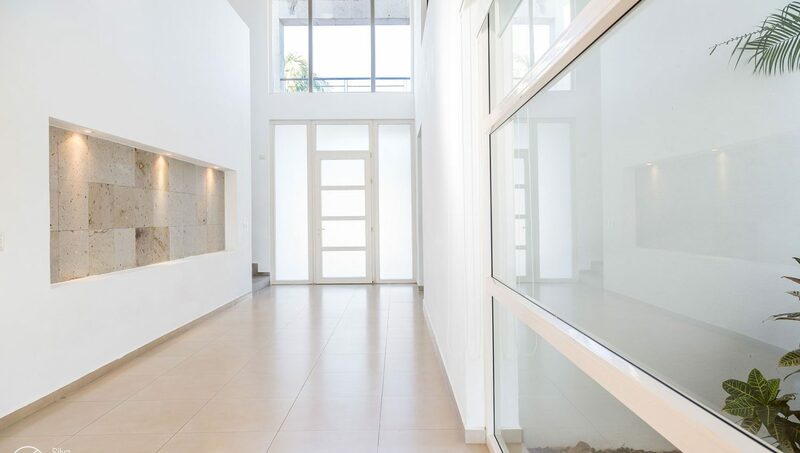 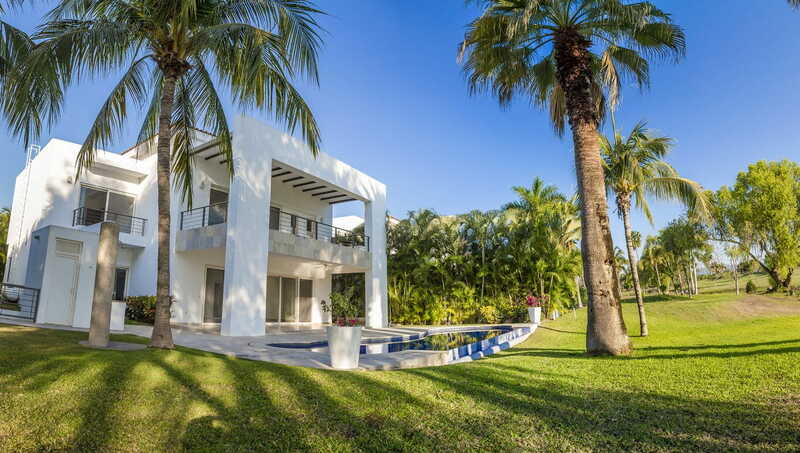 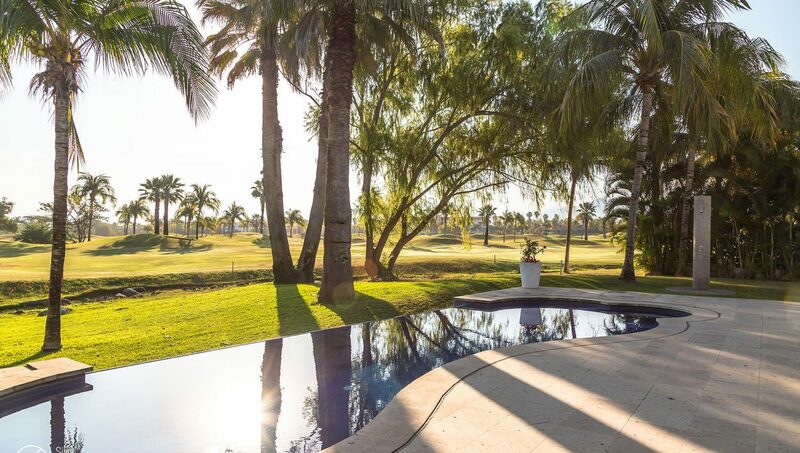 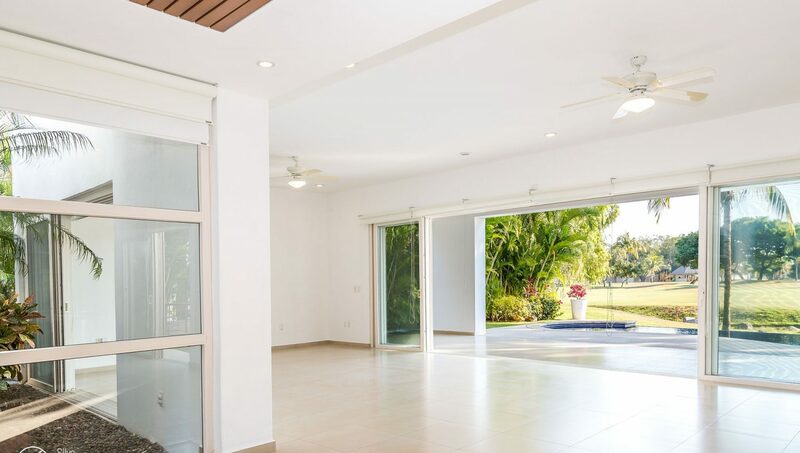 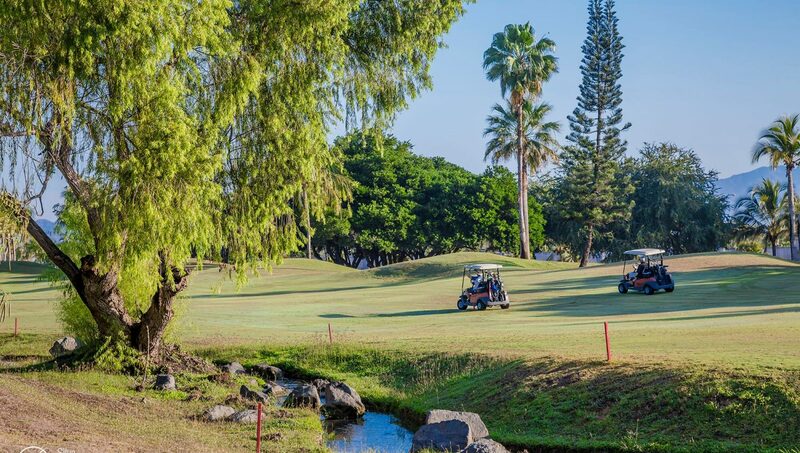 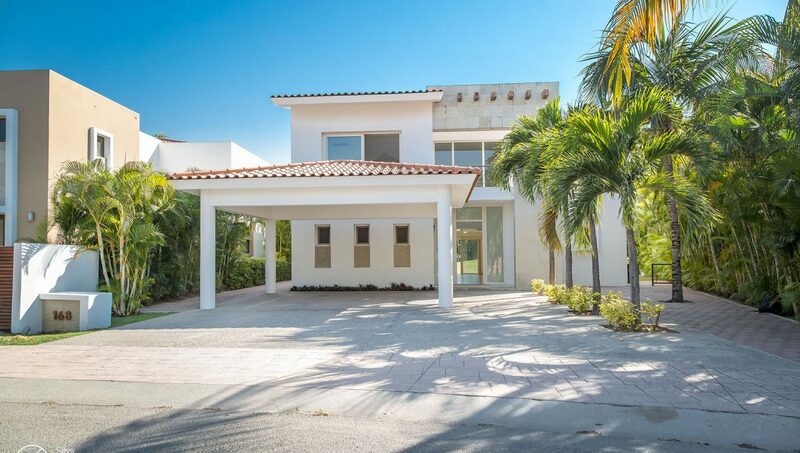 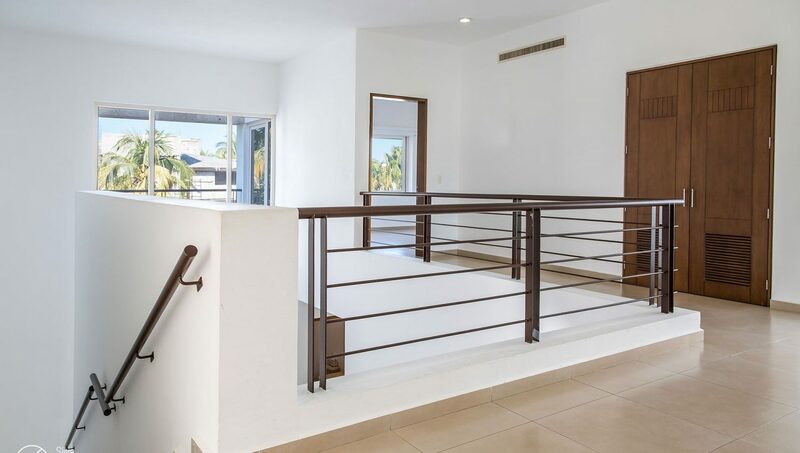 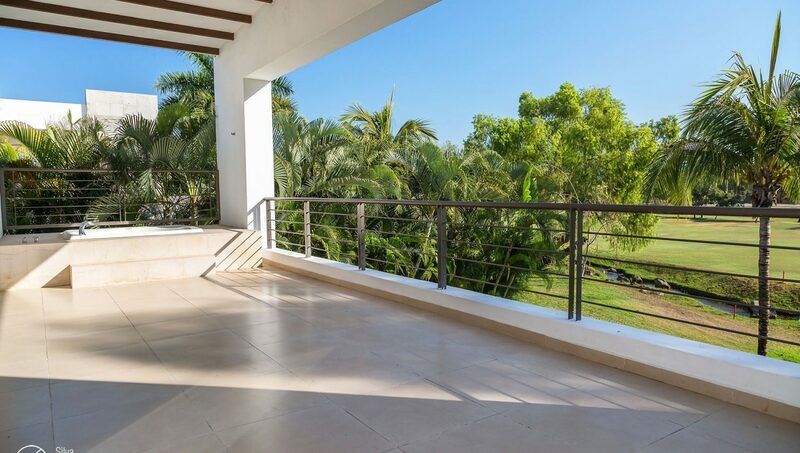 Breathtaking opportunity in the exclusive Isla Tortuga Residences inside El Tigre Golf course. 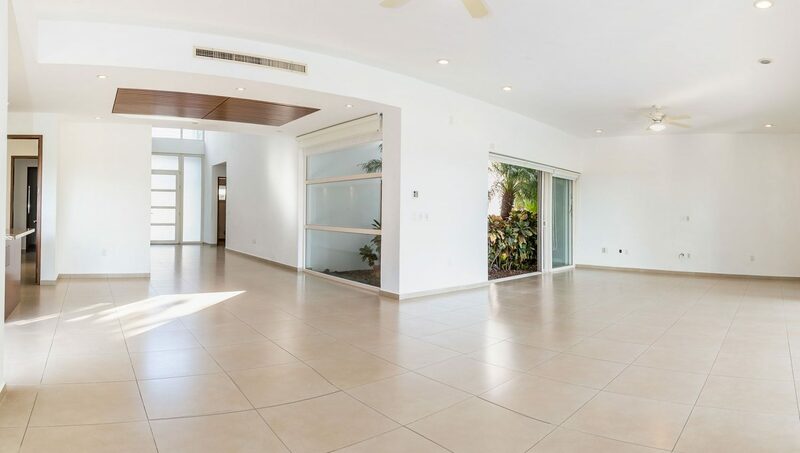 Spectacular views 8,611 sq ft of exquisite design and functionality, ready to furnish to your own personal taste. 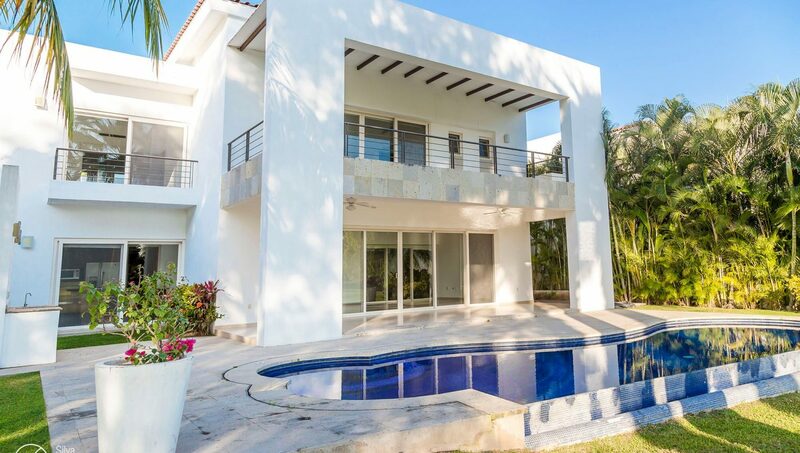 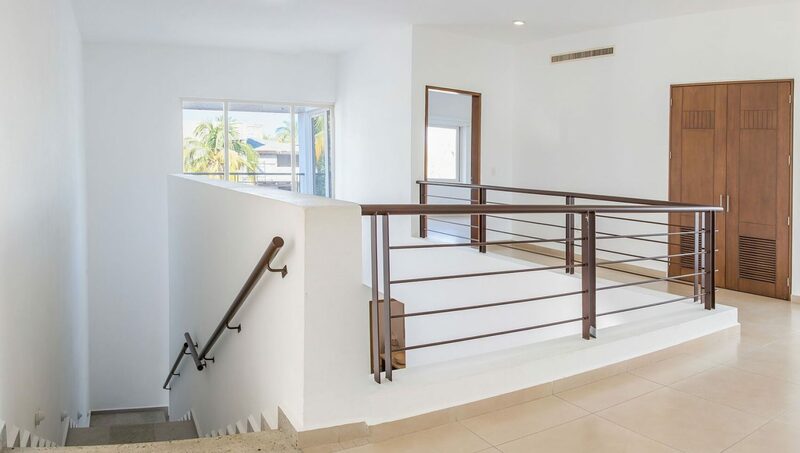 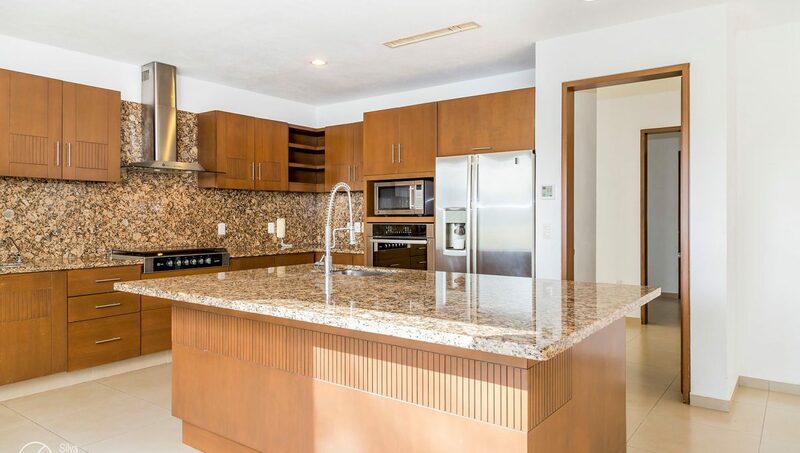 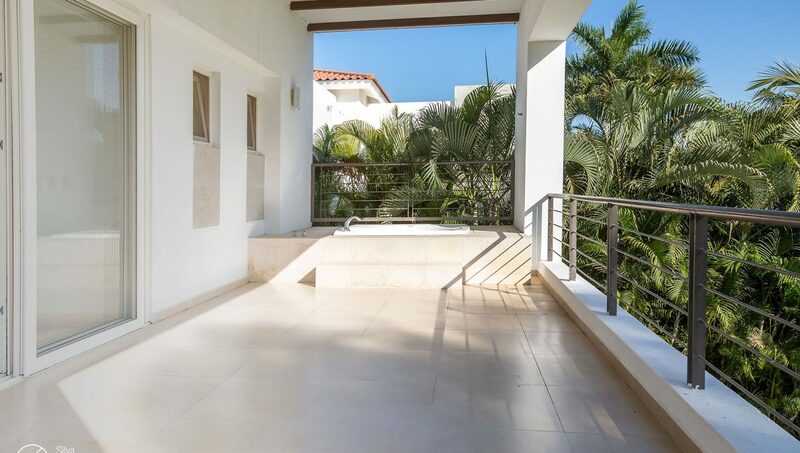 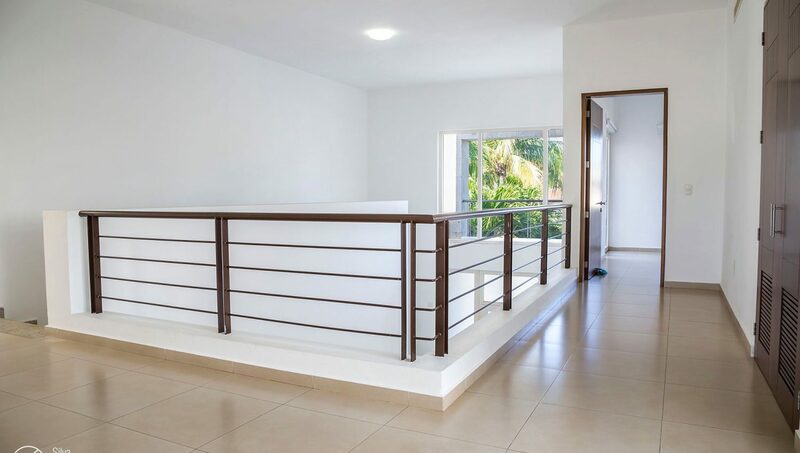 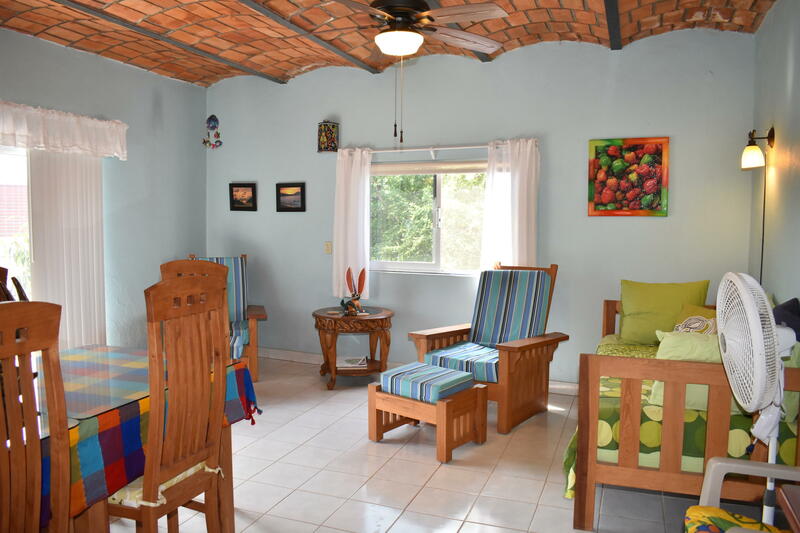 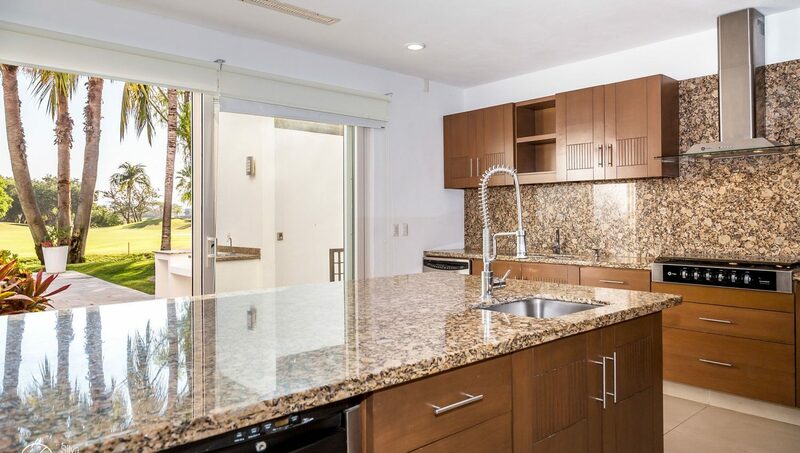 Outside bar grill, jacuzzi and infinity pool, also a private upstairs jacuzzi in the terrace of the master bedroom, walking closets, spectacular professional kitchen, and many more extras.